Harmony Day was held on 21st of March and it promotes cultural respect for everyone who calls Australia their home. To celebrate Harmony Day, the Goodwood Community Centre held a project called 'Hands for Harmony' in conjunction with the theme 'Everyone Belongs'. The photos of hands in the bottle represent and celebrate the cultural diversity of our community, from the traditional owners of this land to those who have come from many countries around the world. I spent most of the day at the consultation days at Goodwood Oval and Millswood Lawns. 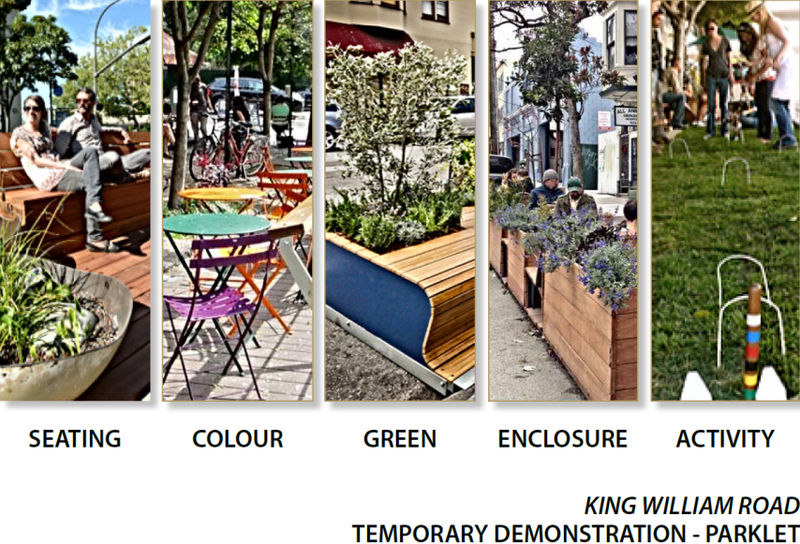 Overall there was probably 90+ people who added their views to the consultation at each location. This is in addition to the 250 responses already received by Council. The consultants will now pull together the ideas to develop an improvement plan for the sites. Council will then be asked to accept the plan or make modifications to it, after this it will be put back to the community for further consultation. It was great to catch up with the local residents at both locations. A recent plea to the state government after several meetings with the local member , Steph key, has resulted in the following response from DPTI. “DPTI considers that while there would have been traffic pattern changes during recent construction phases of projects in the area, it is considered that these changes would not be ongoing. This is particularly the case for Leader Street now that it has reopened. DPTI therefore considers that the proposed study is essentially a local area traffic study, and hence DPTI is not in a position to contribute to the study. As previously indicated by .............., we would be happy to provide available traffic information, including traffic survey information prior to the commencement of works at Goodwood. DPTI would also welcome discussing the outcome of the study should there be any implications for State Government assets (eg junction with arterial roads). DPTI will also monitor the operation of the Leader St crossing into the future as train volumes increase. As you would be aware DPTI is intending to grade separate this crossing in the future subject to the availability of funding. " So, once again they caused the increased problem, as acknowledged in the second paragraph (increased traffic on Leader St), but will provide no money to reduce traffic volumes and improve safety in the suburb most affected. That is until the build the grade separation, whenever that might be!! This coincides with the monthly Barn Market (9am-12pm). This is about Black Forest and all residents should read the documents to see how it affects them personally. Don and I will door knock throughout the areas with the most significant planning changes. The Residential Character, Growth Areas & Council Wide Residential Policy Development Plan Amendment (DPA) was released today on public consultation for a period of 8 weeks. The DPA, and further information, may be viewed on the Unley web-site – Your Say or Development/Development Plan Amendments - or inspected at the Council office and libraries. 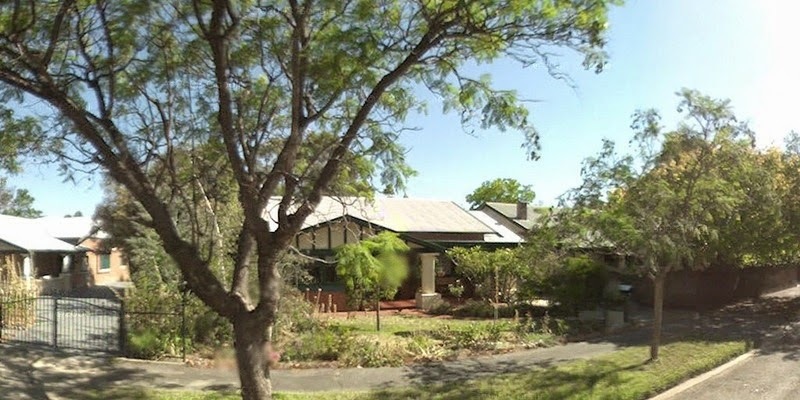 A Public Meeting will be held at 7 pm on 16 June 2014 at the Unley Civic Centre, Oxford Terrace, Unley, before the Development Strategy and Policy Committee to hear personal presentations. 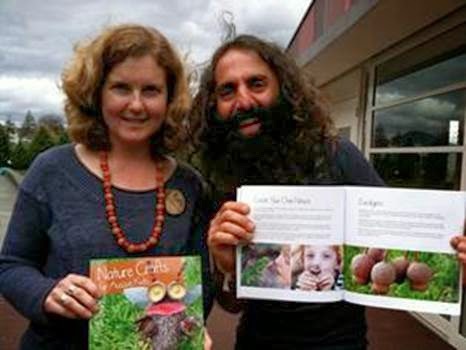 Kate Hubmayer(Black Forest) has announced that her first book was launched by Costa at the fantastic Australian City Farms & Community Gardens Network “Food for Thought” conference in Hobart on the weekend. 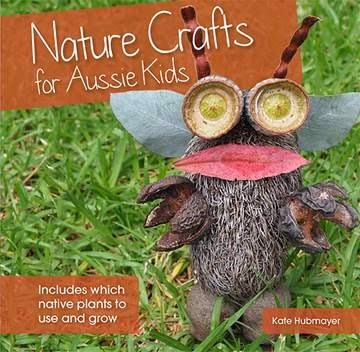 The book contains 15 fun, cheap & easy nature crafts suitable for kids of all ages, plus information on 18 native plants which produce cool seedpods/leaves etc. that are great for crafts. It’s useful for kids, teachers, parents, grandparents, and anyone who wants to encourage children to unplug from their screens and connect with nature for a while. You can purchase the book directly from Kate for $20 or you can buy it online www.yourbooksonline.com.au and have it conveniently delivered to your door. It might even be available at a bookstore near you in the future. If you need her email address to contact her please let me know. After continuing to count pre-poll and postal voting all week it is now clear the Steph Key has won the seat of Ashford for the Labor Party. As you will all be aware she may be in government or opposition, this is yet to be determined. 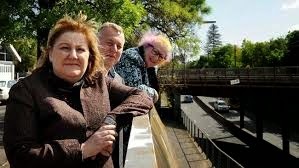 If Labor are in government I look forward to the reopening of Millswood Station in July (for trial) and the beautification of the Goodwood Rd underpass. It was a tough competition with a very active and intelligent opponent in Terina Monteagle. I look forward to working with Steph again and thank Terina for all the work she has done in the last year for everyone in the electorate. The article below appeared in the Mount Barker Courier, this follows a similar motion that I put to Unley Council last month. My motion will be debated at the next general meeting of the LGA, this one will also be debated as the proposed outcomes are the same. I will have some bumper stickers to give away at the consultation next week end (Goodwood Oval and Millswood Lawns) to raise awareness of this issue. If you would like one please let me know. The Adelaide Hills Council has asked the Local Government Association (LGA) to pursue a northern rail freight bypass as a Statewide issue. Councillors voted unanimously to ask the LGA to discuss the issue at its April general meeting and to agree to lobby for the project with State and Federal governments. A northern bypass from Murray Bridge to Two Wells, diverting rail freight around the Hills, was a major Federal election issue in 2010. The Adelaide Hills joined other councils along the railway route, including Mt Barker, Murray Bridge and Mitcham, in lobbying for the project. The proposal stalled after a $3m Federal Government study found it to be too expensive with options costed at between $1.7b and $2.4b. Recommendation The study recommended maintaining and upgrading the existing Hills route at a cost of about $600m. A community task force believes the study inflated the costs and failed to give due weight to the social impacts. Staff, along with Don and I took a look at Meredyth Ave's newly constructed footpaths this afternoon. There are a few lessons to be learned in this one for Council and the contractors. The letter sent out to say when the work would begin did not state how long it would take nor did it give a contact email address for the staff member supervising the contract. Generally contractors are told the standard expected and the work is inspected when finished with all faults noted needing to be repaired before the work is signed off and the agreed sum paid. In this case the residents were very unhappy early on and wanted to let Council staff and the contractors know the issues so they could be repaired immediately. Problems occurring included damaged fences, uneven surfaces, trip hazards, sewerage inspection points paved over, uneven levels at driveways, poor finishes, and damaged driveway surfaces. Residents met with staff to point out the faults and to get a better overview of how this type of contract is managed. They have been assured that all work will be completed and /or repaired to a high standard. The street will look great when finished especially after the verges have been planted and green up. Residents in Cromer Pde have recently submitted a petition to Council asking that the repaving of their footpaths is included in the 2014/15 budget. Every resident has signed the petition. There is no doubt that the footpath is in a pretty poor state and needs to be surfaced; residents believe it has not been redone for 50 years. Residents are also asking for a wider paved area as they believe the narrower 1.2m will not be adequate for the increased number of pedestrians that they are already seeing using the Greenways route. There are quits a few footpaths still needed to be paved and many are in poor repair. The $1.5mil that Council now puts into footpaths each year is diminishing the outstanding work quickly. This acceleration should see all footpaths paved by 2019. Hopefully, Cromer Pde can be done in 2014/15 as well as a few others in dire need. This quarterly publication should be in your letter box this week. Take the time to have a look and learn about the many things that are happening. Council uses this as an educative tool not just to showcase good news stories. This time the eduction is about food waste. 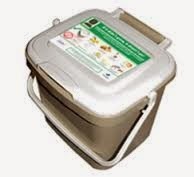 Did you know that 53% of waste in Unley's blue bins is food. All of this can be put in a compostible bag and put in the green bin. If everyone did this Council's costs would be reduced by almost $100,000 a year. 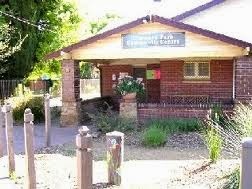 Other interesting stories include art work on the Glen Osmond Creek linear trail, public art, skating, keeping minds and bodies active (CPCC TOYS),youth sponsorship, knowing your neighbour and selling to the world (from your living room). This has been running interstate for a few years and Unley have been asked if we would like to run with it this year. 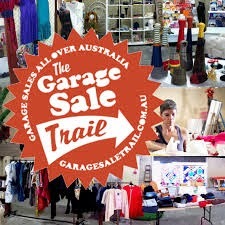 The concept is that everyone holds their garage sale on the same day. This then creates a great opportunity to get rid of your junk or swap it for someone else's. 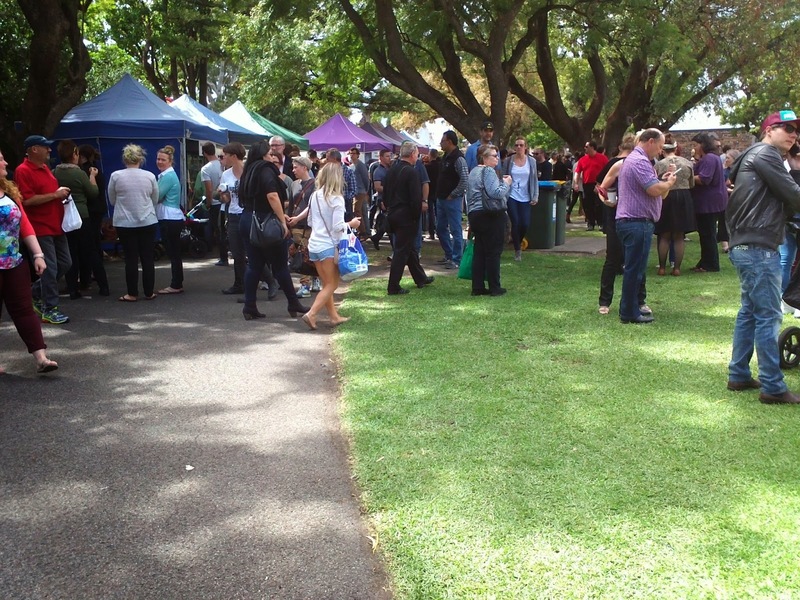 It is promoted as a great opportunity for to enable neighbourly connections, provide a platform for fundraising, stimulate local economies and have fun at the same time. At the same time it promotes an opportunity to promote reuse and reduce waste to landfill. Sounds like a great idea, should Council promote it? The MAR at Ridge Park is now working, it has the potential to divert 60 klitres of water each year from Glen Osmond Creek. While this will reduce the chance of flooding downstream more importantly it will significantly reduce the amount of mains water that Council will need to purchase resulting in significant cost reduction. The first site to be watered using this water is Unley Oval as early as this evening. Water trucks will also be using this water in the near future. Come down to the Unley Swimming Center for an enjoyable evening screening the family fun movie Despicable Me 2. The evening will start with a ‘splash session’ in the pools from 7.15pm to 8.15pm, followed by the movie which will screen from sun down. Food including popcorn and choc tops will be available on the night. VIP and VIP on water seating is limited. Tickets available from the Unley Swimming Center from Tuesday 11 March. read some of their work out to whoever is around! this exciting project in March. 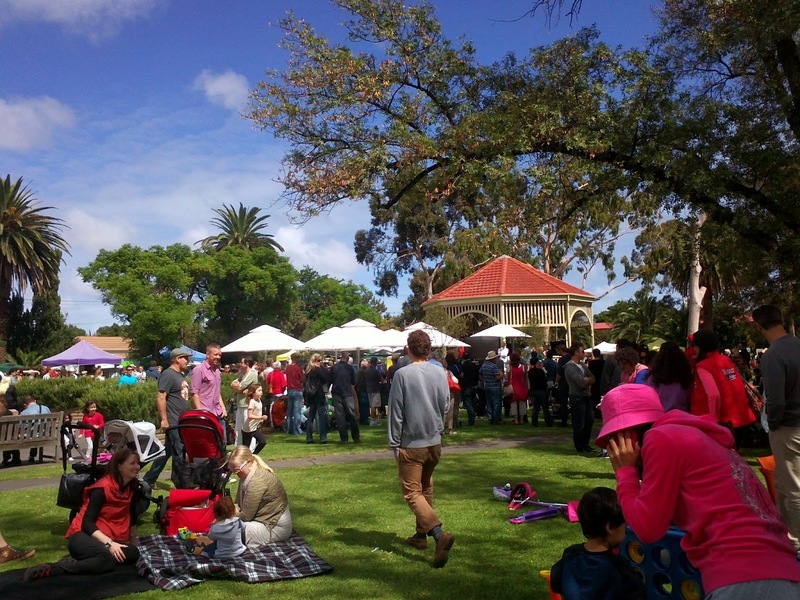 Sunday 16 March Double Shot Unley Coffee Fiesta! 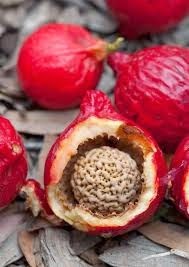 I keep hearing good stories about Millswood Bowls. The Eastern Courier has picked up on this today and published a great article. I hear the Friday dinners are great. Thanks for the story Emmie Dowling. SOCIAL lawn bowls has really taken off at Millswood Bowling Club. More than 50 new players have joined the club in the past six months. The surge in players comes after it announced in August it may have to close due to dwindling numbers. The Eastern Courier Messenger reported last year the club needed to double its playing numbers to prevent closure. A social media campaign and attracting new sponsors helped draw additional members to the club. Rookie bowler Nick Henrys, 24, has been playing at Millswood socially since October. 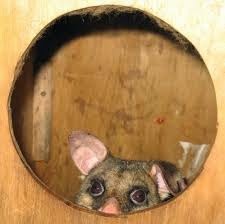 "It’s a friendly and social place," Mr Henrys, of Goodwood, said. "When we approached the club they were accommodating, trained us and let us borrow bowls to practice at home." Club member Nick Miers said the challenge for Millswood now was to covert social bowlers to the club’s pennant teams. Mr Miers said they needed another 10 players to join the 18 already playing in its Wednesday and Saturday pennant competitions. He said the club was also in discussions with Unley Council over a possible clubroom upgrade. A For more information or to become a member or social bowler, phone the club on 8271 3172. If you are interested in the recommended outcomes this should make some great reading. I have not yet had time to read the full report but I hope to have a summary up early tomorrow. 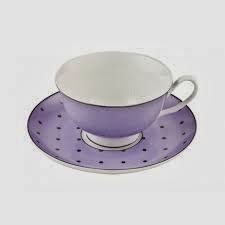 Don and I will be having coffee at Carnivale on Sunday 9th from 2pm to 4pm if you would like to share your views. Otherwise feel free to email or give me a call or post a comment on this blog or the one I am yet to write. If you feel very strongly and want all of Council to hear your views then please let the Mayor and CEO know that you wish to make a deputation to the meeting before Friday afternoon. 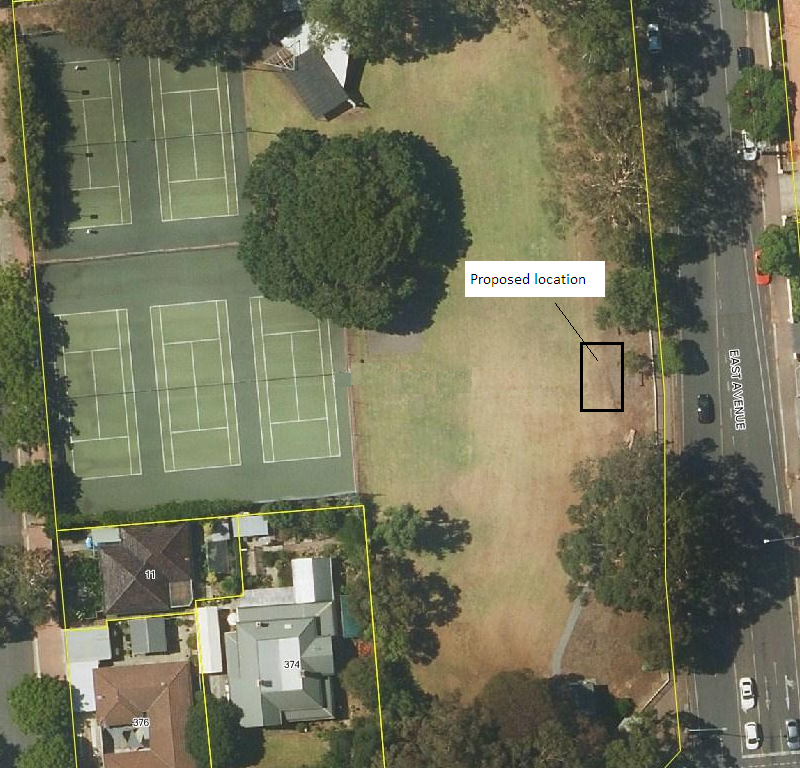 Now is the time to have Your Say on what it is you like about both Goodwood Oval and Millswood Lawns as well as ideas for change and improvement. 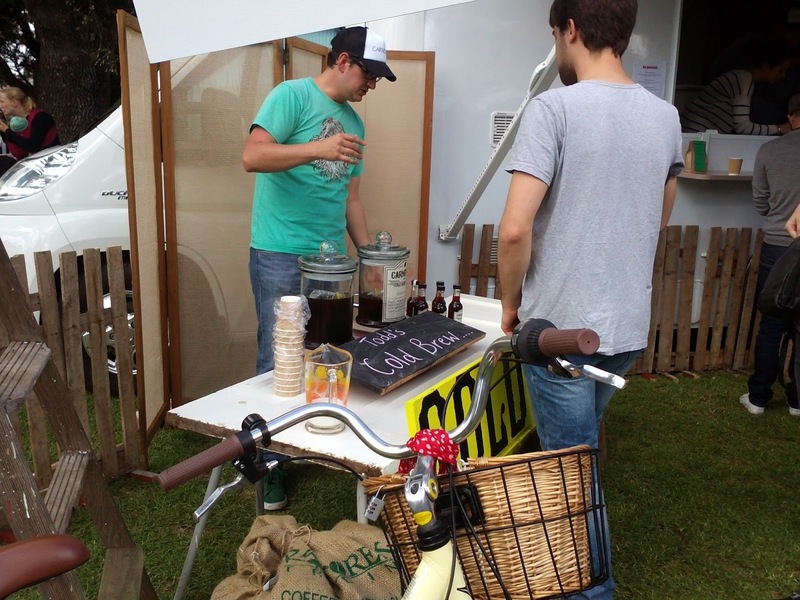 One recently floated idea has been to encourage at least one food van to sell coffee near the playground or barbecue areas. These ideas will have been collated by the Open day on Sat 29th March (9:30-12.30 Goodwood and 1-4pm Millswood). On that day you will be able to see the suggestions of others, say if you like them or not and still have an opportunity to add your own ideas into the mix. The consultants are also talking to the clubs that make either location their home. Following this there will be meetings held with the Millswood Lawns users and all Councilors and also the Goodwood Oval users and the Goodwood Oval Reference Group with all Councillors.This will be the first week in April. There will then be an elected member briefing in early May, a further combined session with all stakeholders before a draft is sent out to the Community for their opinion.